Sometime on Sunday night the 11th March, damage was caused to a number of vehicles parked on Alisan Road and Parkstone Ave in Carleton. The majority of those damaged had been parked on the road, however the Charity's vehicle was parked on the drive. 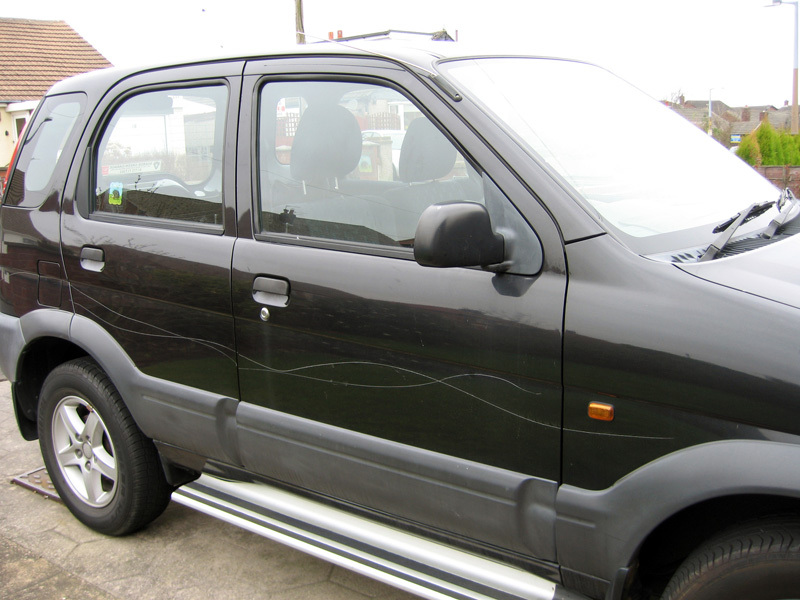 All the vehicles have been scratched with a key or sharp pointed instrument. The police have been informed. It is heartbreaking to see the damage that has been caused to our vehicle. It is going to cost the charity hundreds of pounds to put right. The Gazette will be running the story in the hope that someone will come forward who knows who has done this.